This website offers free information on programs that help people who can’t afford medications and healthcare costs. Topics include financial assistance for prescription medicines, low-cost medical and dental clinics, drug discount cards, and information about Medicare and Medicaid. Helps qualifying patients get access to prescription assistance programs that offer free or low-cost medications. This website allows you to compare prices of drugs among different pharmacies in your area. Also provides some discount coupons. You pay a monthly fee for this service, which helps you obtain low-cost medications. 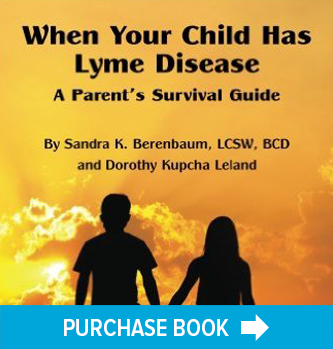 Financial assistance for Lyme treatment for patients from birth through age 25. Financial assistance for Lyme treatment for those under age 21. Free online book, Infusing for Lymies, lots of information about PICC lines and IV drugs. Filing for disability benefits when you have Lyme. State-by-state listing of benefit programs such as food stamps, energy assistance, Medicaid, etc.